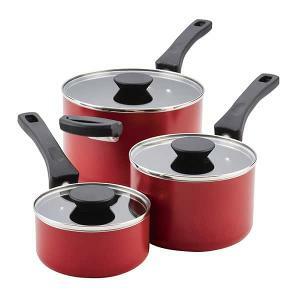 Prize: Farberware® Neat Nest™ 6-Piece Covered Saucepan Set, MSRP: $49.99, US only. Statistics: This contest was opened by 41 and entered by 2 ContestChest.com members. 5% of those who opened the contest, entered it.